It’s an entertaining video, for sure, and certainly worth a watch for fans of either series. Other Reddit users in the comment section, however, pointed out a few missed opportunities. 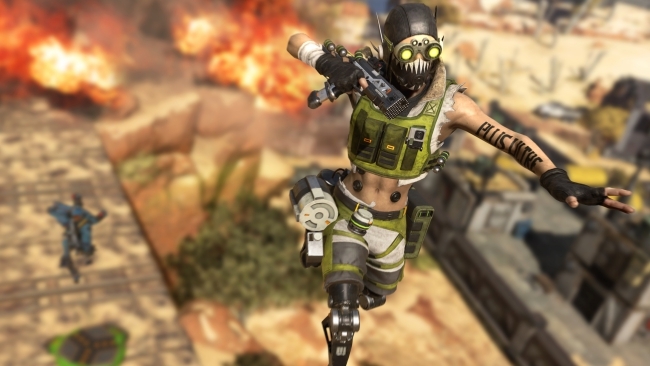 The absence of character descriptors or nicknames for each of the Apex Legends heroes serves as the most notable example. Yet, within the Reddit thread, McArctico makes a comment that seems to suggest such additions will be added to the video at a later date. Borderlands has rested at the center of attention for several weeks, even ahead of its PAX East 2019 reveal. Now that the announcement has finally come and gone, the wait for the game’s launch is underway. Players on PlayStation 4, PC, and Xbox One will be able to jump into the new adventure later this year on September 13th. For those willing to spend extra money, three special editions are currently available for preorder. The most expensive of the special editions, the Diamond Loot Chest Collector’s Edition, will cost costumers $249.99. 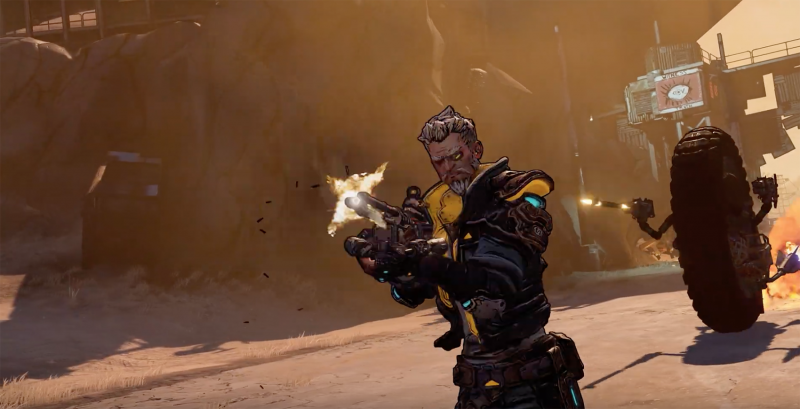 A full gameplay reveal for Borderlands 3 is scheduled to go live in a few weeks at an Gameplay Reveal Event. This event will take place on May 1st.